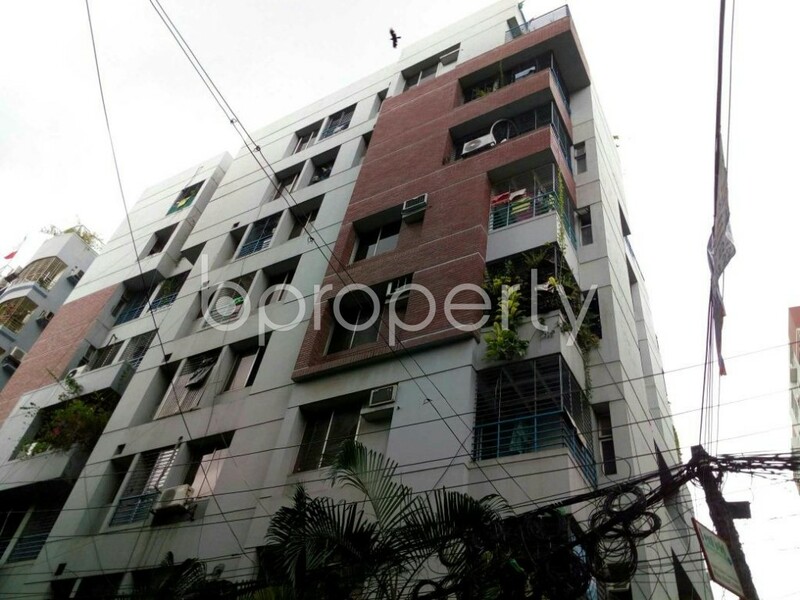 Find your desired apartment at this 1657 SQ Ft ready flat for sale at Lalmatia, Block C nearby Minar Masjid. We are here to assist you if you are thinking of starting days in a standard flat and make it your home. Lalmatia is offering one of its best properties to decide your permanent address. This flat for sale facing on the east is completed with a great floor plan. 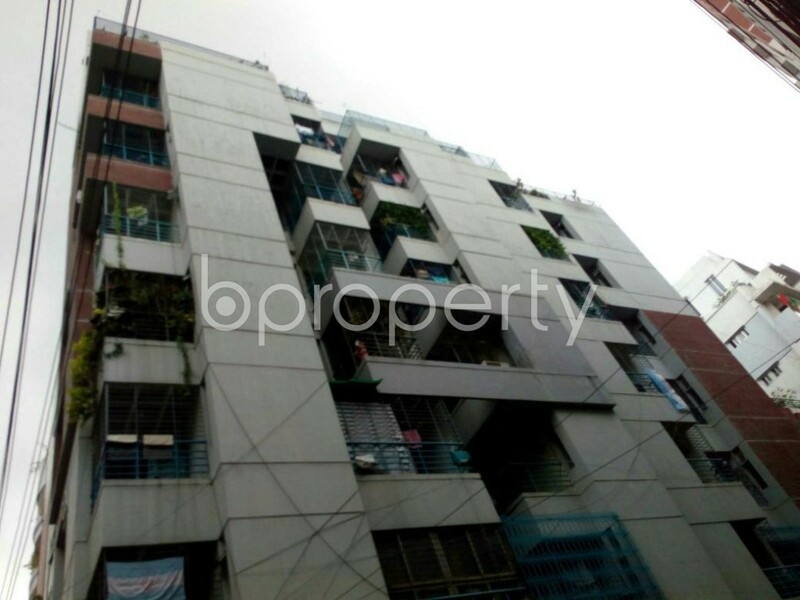 Covering a total area of 1657 Square Feet the flat asks for a price of BDT 15500000. This lovely home comes with 3 beds, 4 baths, living space and a cozy kitchen. The balconies would refill the happy time with your family after a hectic day from the daily chores. Water, gas & electricity supply is also available for this flat.